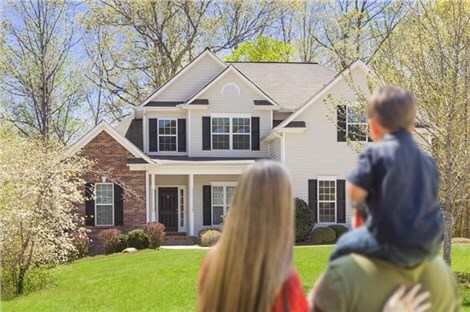 Your home is your most valuable investment. 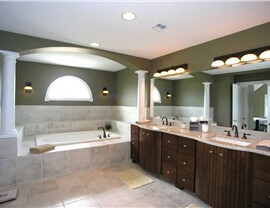 When it’s time to make improvements, don’t trust the work to just any Ruther Glen remodeling contractors. Instead, choose the company that over delivers on our promises and whose exceptional customer service has earned us A+ accreditation with the Better Business Bureau. The team at Classic Construction isn’t just interested in selling you something. Our goal is to make you love your home more than ever by providing quality home improvements completed by licensed contractors. You’ll be involved every step of the way, and when you see the final result you’ll know without a doubt that you chose the right Ruther Glen remodelers. 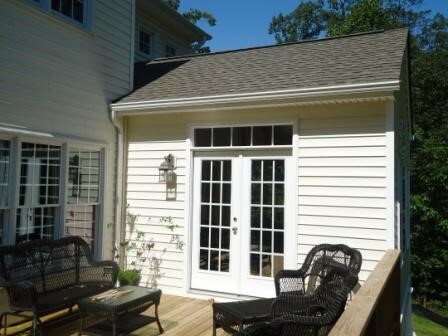 Home Remodeling: Kitchens, Baths, Sunrooms and More! From small interior tweaks to major home renovations, our home remodeling team will go the extra mile to ensure the work is done right. Our expert craftsmen have years of experience and will craft a custom kitchen or bath that you’ll love for a lifetime. All of our Ruther Glen remodeling projects are backed by a quality guarantee—a promise of excellence that is easy for us to make because we know the care that we put in to every job. 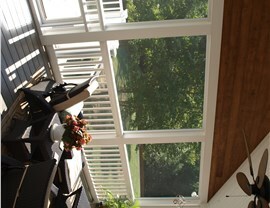 Sunrooms: We can craft a custom sunroom that will perfectly suit the style of your home. Conservatories: Even the roof is made of glass on a conservatory, so you’ll enjoy all-around views. Screen Rooms: Don’t let the bugs drive you inside on a beautiful night. Our affordable screen rooms keep them at bay. Is it time to update your curb appeal? Our exterior home remodelers can make that happen—beautifully. Siding: Update your old siding to one of the stylish, top-rated products offered by Classic Construction. Windows: Don’t keep letting money go right out your outdated windows. Save hundreds of dollars a year with our energy-efficient replacement windows. 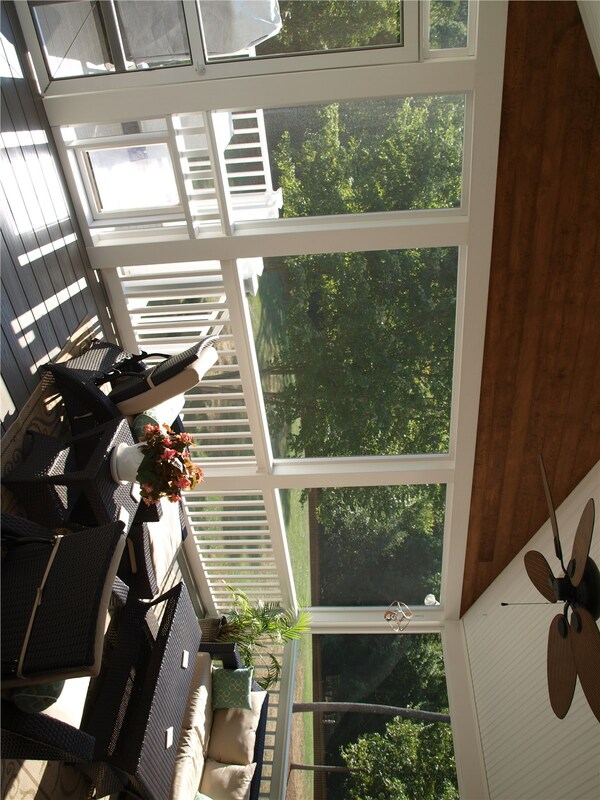 Decks: Whether you want a small, cozy deck or one big enough to entertain the whole family, our expert remodeling contractors can build exactly what you envision. You should smile every time you walk into your home. If you don’t, let our Ruther Glen home remodel experts make affordable changes that you’ll love and that will add value to your home. 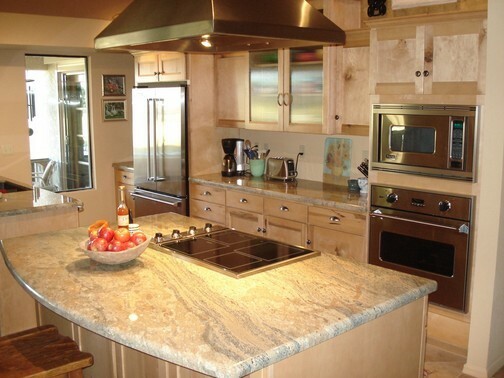 Kitchen Remodeling: Our simple financing can make it easier to budget for your dream kitchen. 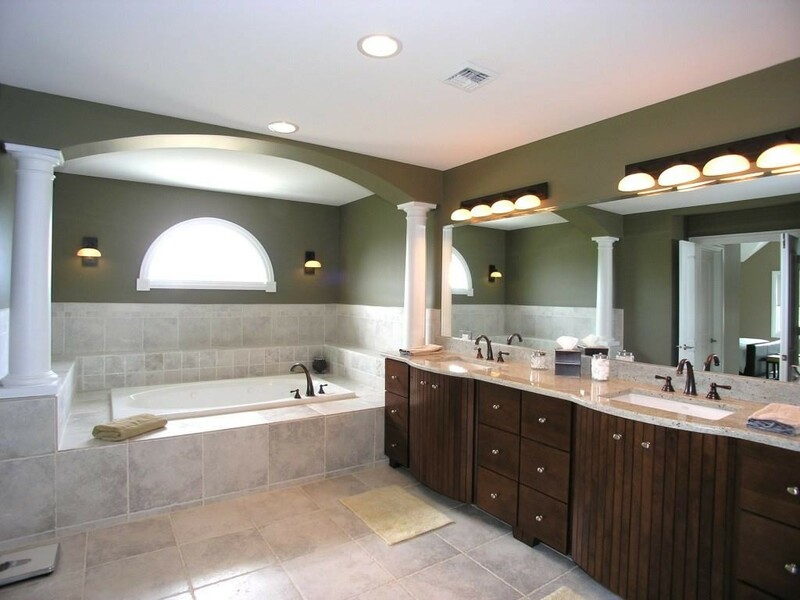 Bathroom Remodeling: Improve the style of your bathroom and get better functionality as well. 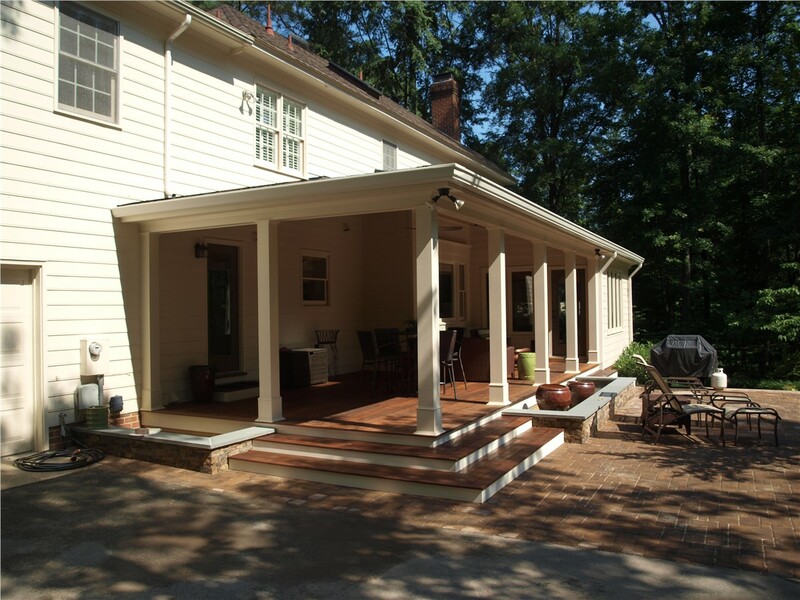 Home Additions: Our professional home remodelers can complete additions of any size to give you the extra living space you need. 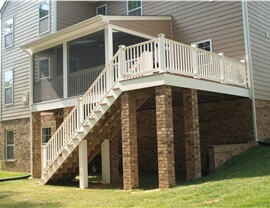 Since 2001, the team at Classic Construction has brought our best designs and workmanship to every job. We can make small changes or major overhauls. Either way, it won’t take long for you to see the difference between us and other home improvement companies. If you’re considering any home renovations, contact us to learn more about our award-winning service. Call Classic Construction today, or fill out our online form now to schedule a free, no-obligation design consultation and in-home estimate.